Looking for a horse trailer? 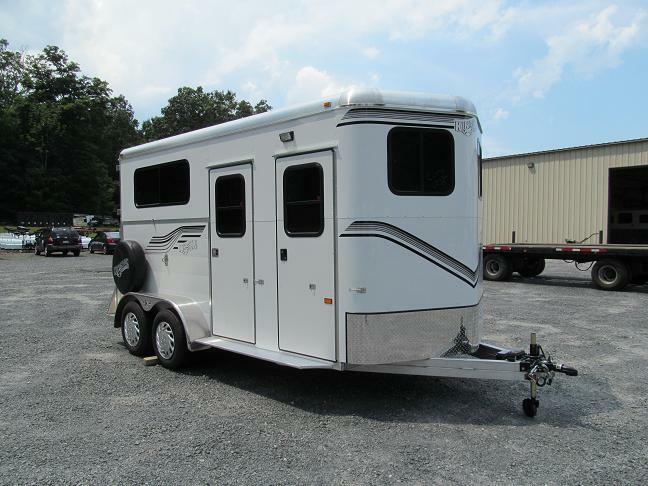 We carry horse trailers to fit the needs of you and your horse! Looking for a dump trailer? 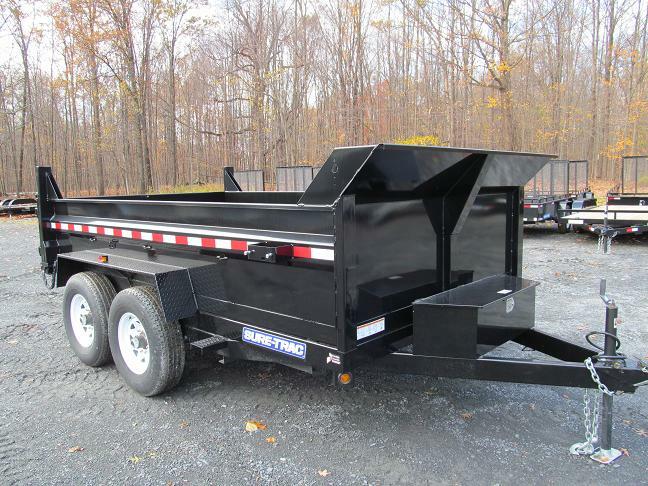 Dump trailers from Sure Trac and Hawke in stock and ready to be put to work! 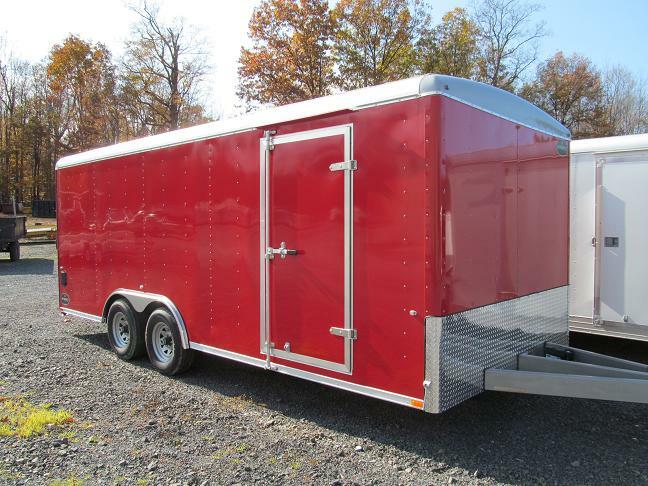 Enclosed Trailers ATC, Integrity, and Wells Cargo enclosed trailers in stock and ready to roll! Car Trailers in Stock and Ready to Roll! Car trailers in stock from ATC, Wells Cargo, and Sure Trac! The Cricket SX3- the ultimate electric cart! Cricket SX3 electric sport vehicles easily fit in the stall of your horse trailer! 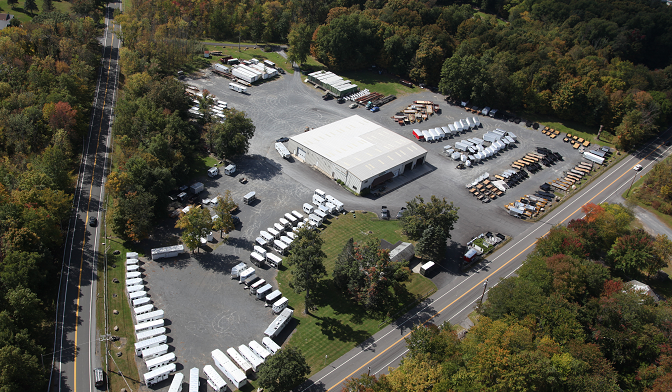 All Aluminum and Steel Equipment Trailers in Stock! Eby all aluminum equipment trailers and Sure Trac, Winston, and Custom Heavy Haul steel equipment trailers in stock! ATC Toy Haulers Now in Stock! If you're looking for an adventure, hook up your ATC Toy Hauler and get on the road!